I’ve known DJ O-Zone for years. I remember seeing him as an under age kid DJing at Chicago Rocks and various events at The Bassment back in the day. He’s grown into one of the Chi’s best party rockers, and without many people knowing, has quietly been crafting bangers as a producer. Here he slows down a familiar James Brown sample, adds some dark and grungey sounds to it and ropes in Jdott Trife and L.E.P. 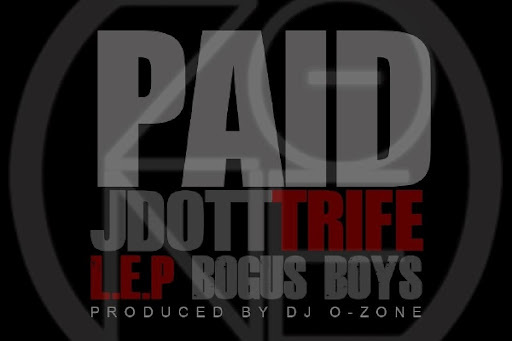 Bogus Boys for “Paid”. This is the first single off O-Zone’s forthcoming album, FvckingUpDaGame. Listen and download via rubyhornet.com.